Cooking is one of the most satisfying activities, some people practice their passion for cooking professionally while others are happy to keep it as a hobby and enjoy it during their free time. Professional or not, the one who cooks should always have everything they need right there in their kitchen, so they are able to carry out new kitchen experiments. Whether it be ingredients or tools or utensils or knives, the more the merrier. 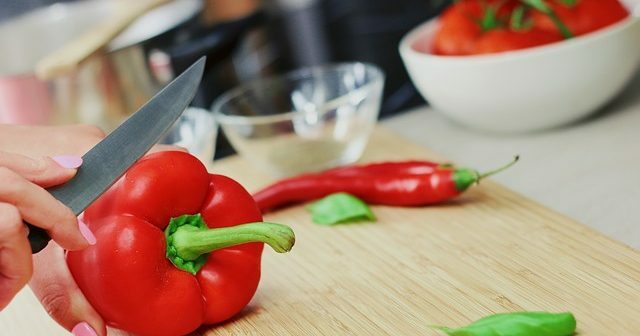 Here is list of few useful variety of knives for your kitchen. This knife also goes popularly by the name of cook’s knife. So, we can see that this is the most preferred knife of chefs and cooks. Chef’s knife is a versatile option because of all the work that can be done with it. Moreover, you can choose a chef’s knife with your preferred blade length. You can check out variety of these and a lot of other great options at cut it fine. If you have problem working with a chef’s knife for reasons like small hands or just preference but don’t want to part with its suitability, then go for utility knife. It is just like a chef’s knife but only smaller in size. 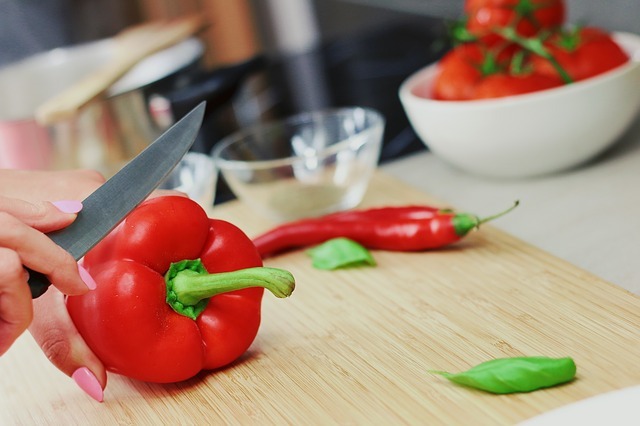 You can work with vegetables and meat both with a utility knife so no need to switch knives. This knife is also a common in most kitchens. Cleaver is like a butcher’s knife, so it is heavy. Cutting any type of meat and pulverizing will be a cakewalk with a cleaver knife, which can even cut through bones. Other than meat it will be helpful in easily chopping vegetables including the hard ones like pumpkin, beat, squash etc. Professional chefs crush garlic with this one, remember? Boning knife is the one which is used to separate bones from meat and fish. Its narrow blade and sharp point make it the most suitable knife to work around bones. Besides boning, this knife can be used for other purposes like peeling and trimming vegetables with ease, so vegetarians don’t have to skip this one. One way or another, it’ll come in handy. This one is not necessarily a knife if we go by the name but a very important kitchen tool that looks like a scissor. No knife will be good enough to snipping herbs, trimming coriander, parsley, celery etc. into tiny pieces. Kitchen shear will be the apt choice here as it saves time snipping items that takes concentration while mincing. Don’t get carried away with the name, bread knife will come in handy a greater number of times than you think. Bread knives have serrated blades that allows cutting breads, no matter how soft, properly without crushing it. And not just breads, use it for other soft items like cakes, ripe tomatoes, melon, bananas and other similar fruits. This is a fancy knife that you can own. But fanciness is not the only reason why you should own a santoku knife. It is a general-purpose knife which light and thin so working with it is effortless. If you have small hands then you should definitely own this one, it is sure to make cooking easier for you. These variety of knives are important for carrying out different works in the kitchen. Each one unique in make and purpose. And frankly speaking they surely makes you feel like a chef. There are other varieties as well like deli knife, steak knife, fillet knife and a lot more. It totally depends on what all you need for carrying out your cooking preparations. Start owning these one by one and cook something good every day.